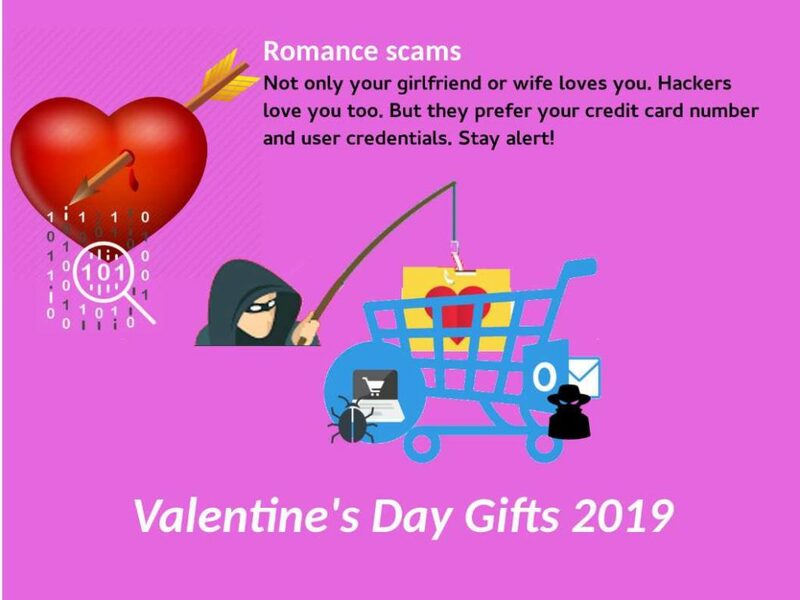 Highly vulnerable – Moxa customer must be vigilant! Preface: The MoxaEDS–405A/408A are entry-level 5 and 8-port managed Ethernet switches designed especially for industrial applications. 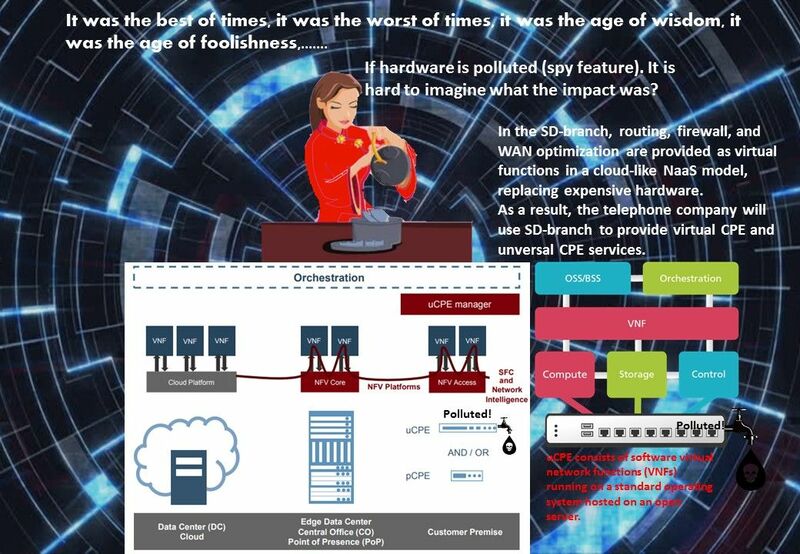 Technical background: Turbo Ring is a self-healing technology that enables fast fault recovery under 20 ms. Moxa’s Turbo Ring and Turbo Chain Ethernet technologies maximize railway network availability with ideal redundancy technology. Security focus: CVE-2019-6563 (CVSS:10) – Moxa IKS and EDS generate a predictable cookie calculated with an MD5 hash, allowing an attacker to capture the administrator’s password, which could lead to a full compromise of the device. What is Predictable cookie ? For example: Cookie: JSESSIONID=USER1. A predictable cookie calculated with an MD5 hash bring our attention because MD5 produces a 128-bit hash as an output; only 3 bytes of the hash value are used in the cookie value. 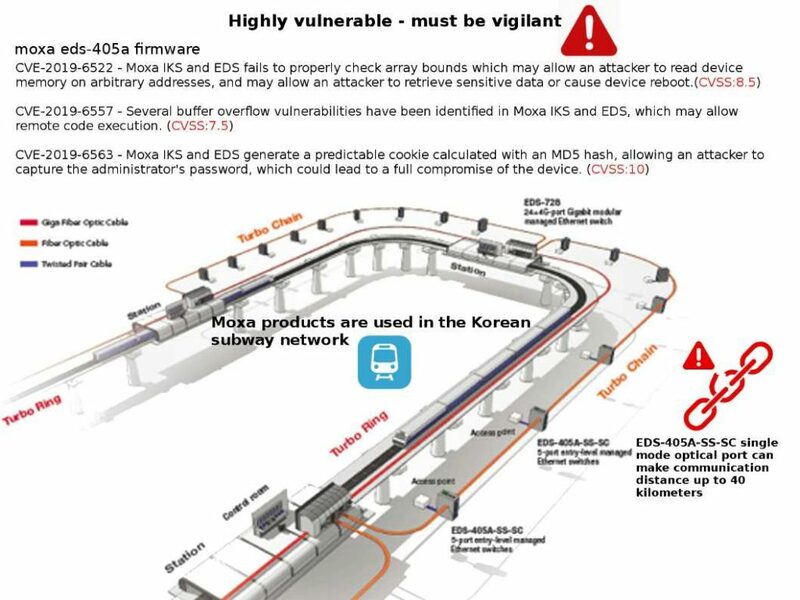 Observation: Moxa products are used in the Korean subway network on 2010. Not sure whether it is still remain usage. But believe that a remedy solution has been taken if it is still in used. Otherwise it will create a cyber security risk in the operations. 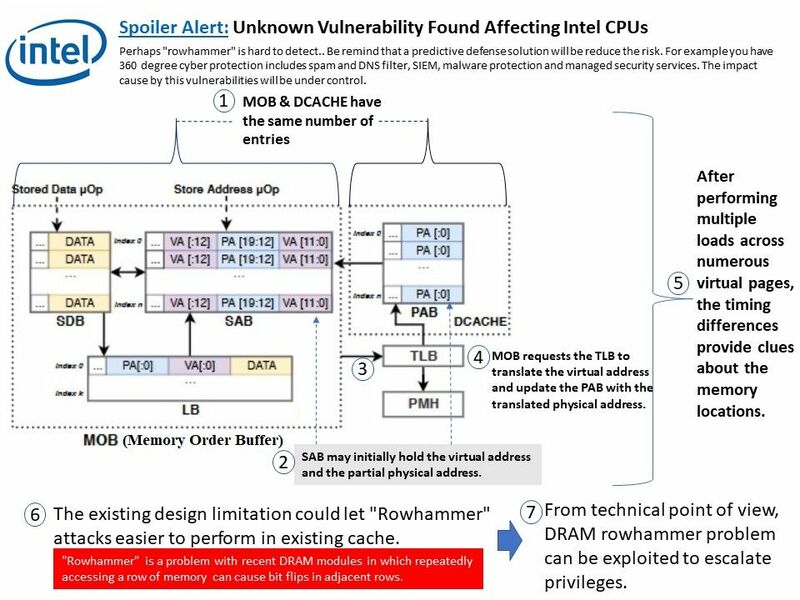 Preface: So called Spoilter, a vulnerability given by Intel CPU design limitation. If hacker successful exploit such vulnerability. They can conduct “Rowhammer” attack for privileges escalation. 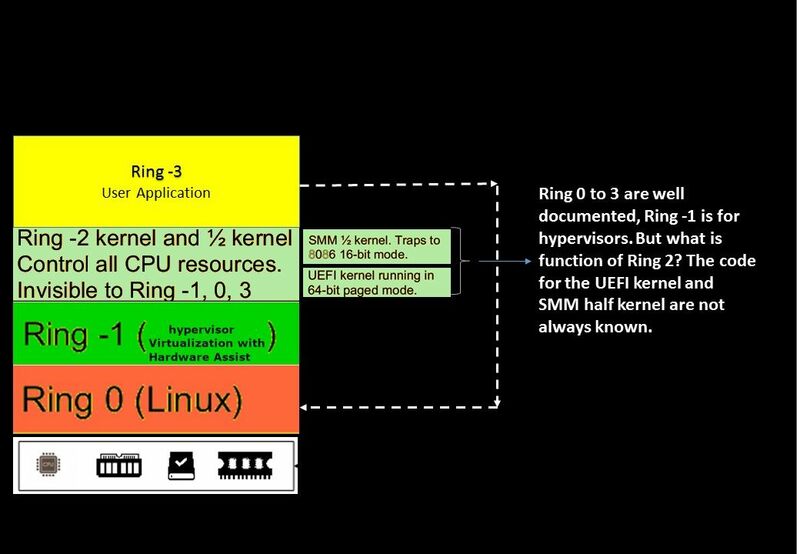 Vulnerability detail: The speculative execution function of Intel’s processors aim to increase the performance of a CPU. Meanwhile it caused Intel CPU vulnerability issues in the past. A new found technique is able to determine how virtual and physical memory is related to each other. By discovering time differences, an attacker can determine the memory layout and then know which area to attack. For more details, please refer attached diagram for reference. Remedy: There is no mitigation plan that can completely erase this problem. Conclusion: Perhaps “rowhammer” is hard to detect.. Be remind that a predictive defense solution will be reduce the risk. For example you have 360 degree cyber protection includes spam and DNS filter, SIEM, malware protection and managed security services. 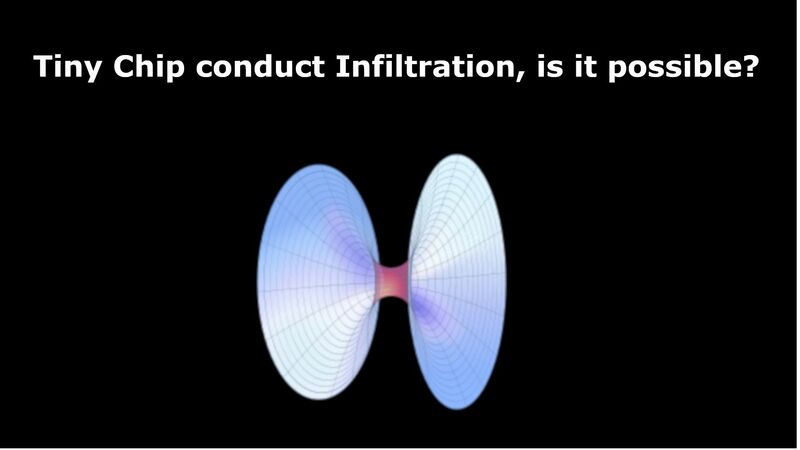 The impact cause by this vulnerabilities will be under control. Preface: This design flaw has attracted me. Perhaps the supplier has no formal remediation solution yet. But the impact of this vulnerability seems to be broad! 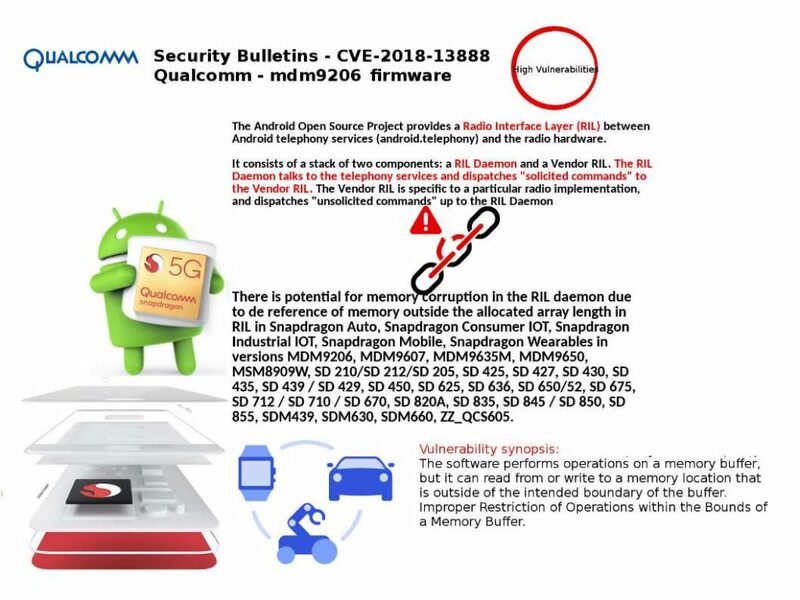 Vulnerability detail: There is potential for memory corruption in the RIL daemon due to the following reason. The location of dereference of memory is outside the allocated array length in RIL. The dereference operator or indirection operator, sometimes denoted by “*” (i.e. an asterisk), is a unary operator (i.e. one with a single operand) found in C-like languages that include pointer variables. Affected products: Snapdragon Auto, Snapdragon Consumer IOT, Snapdragon Industrial IOT, Snapdragon Mobile, Snapdragon Wearables in versions MDM9206, MDM9607, MDM9635M, MDM9650, MSM8909W, SD 210/SD 212/SD 205, SD 425, SD 427, SD 430, SD 435, SD 439 / SD 429, SD 450, SD 625, SD 636, SD 650/52, SD 675, SD 712 / SD 710 / SD 670, SD 820A, SD 835, SD 845 / SD 850, SD 855, SDM439, SDM630, SDM660, ZZ_QCS605. 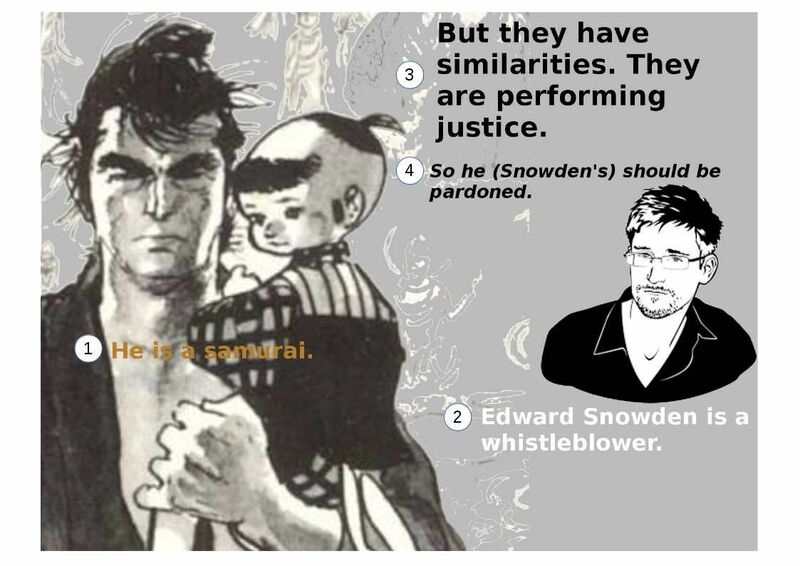 What is the situation of Edward Snowden (whistle blower)? Do you still remember him? The samurai (or bushi) were the warriors of premodern Japan.Lone Wolf and Cub is a manga created by Japanese comics writer.Samurai respected justice. Justice is the legal or philosophical theory by which fairness is administered. It is the fundamental of human nature. But the concept of justice differs in every countries and culture. Edward Snowden, an American contract employee at the National Security Agency, is the whistleblower behind significant revelations that surfaced in June 2013 about the US government’s top secret, extensive domestic surveillance programmes. Snowden flew to Hong Kong from Hawaii in May 2013, and supplied confidential US government documents to media outlets including the Guardian. Advantech, a leader within the IPC global market. Advantech offers a comprehensive IPC product range that delivers reliability and stability for extreme environments, providing its customers with a one-stop shopping experience implementing Industry 4.0 and fulfilling their Industrial IoT needs. IoT and SCADA are the APT (Advanced Persistent threat) targeting devices so far. 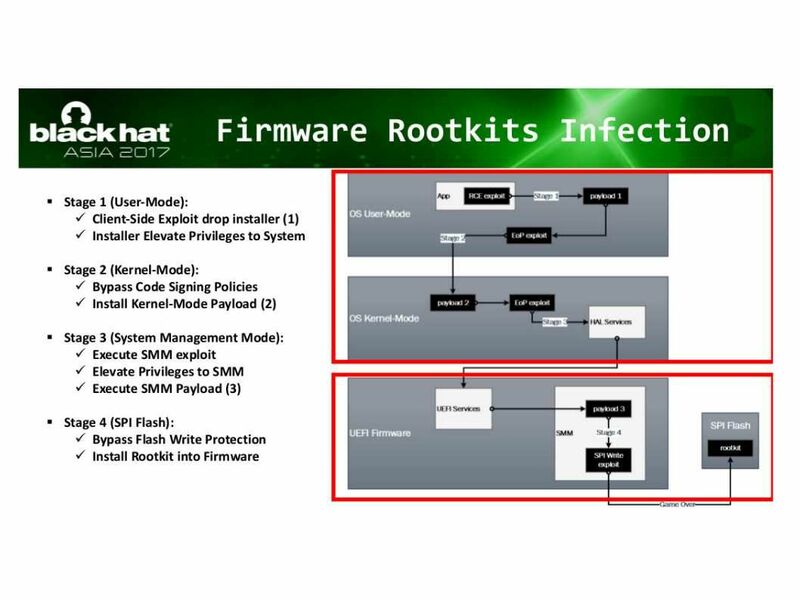 Meanwhile this type of manufacturer will be lured attacker interest. Regarding to the technical details, please refer below url for reference. 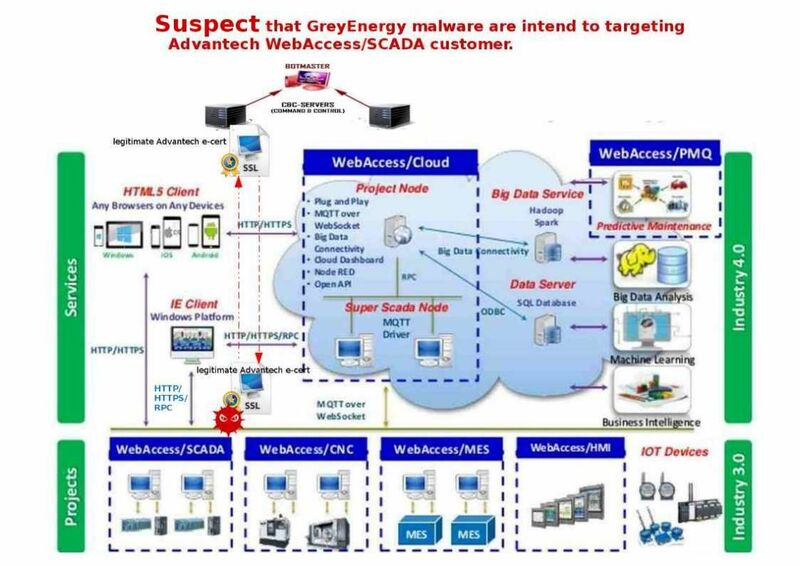 So, It is possible to make people predict the attack may targeting Advantech customer. In Advantech WebAccess/SCADA versions prior to V8.2_20170817. WebAccess/SCADA does not properly sanitize its inputs for SQL commands. Chosen with servers that have a high uptime, where reboots and patch management are rare. In order to mislead people, threat actor will use the vendor official server cert to conducting data exfiltration. Since malware alive and therefore C&C server is able to conduct hacker job task (exploit the SQL vulnerability). Should you have interest to know the specifics vulnerabilities. Please refer below hyperlink for reference. DHS has few critical cyber security announcement few days ago. Some technical articles may bring the practitioner attentions. Do you read technical article “Threats to Precision Agriculture” yet? My personal opinion is that the prediction of cyber attack scenario not only happen in agriculture. It may have happen in aero industry. 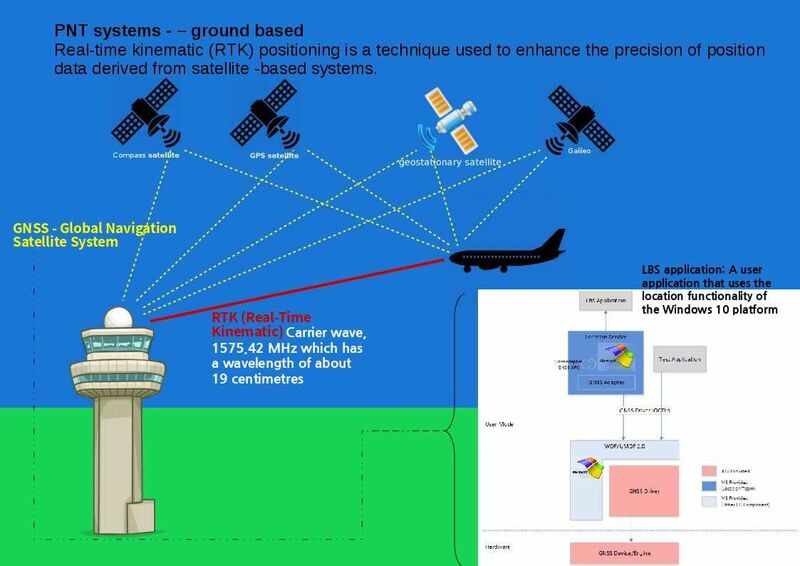 Real-time kinematic (RTK) positioning is a technique used to enhance the precision of position data derived from satellite -based systems. The GPS system is now considered a “crosssector dependency” for the Department of Homeland Security’s (DHS) 16 designated critical infrastructure sectors. 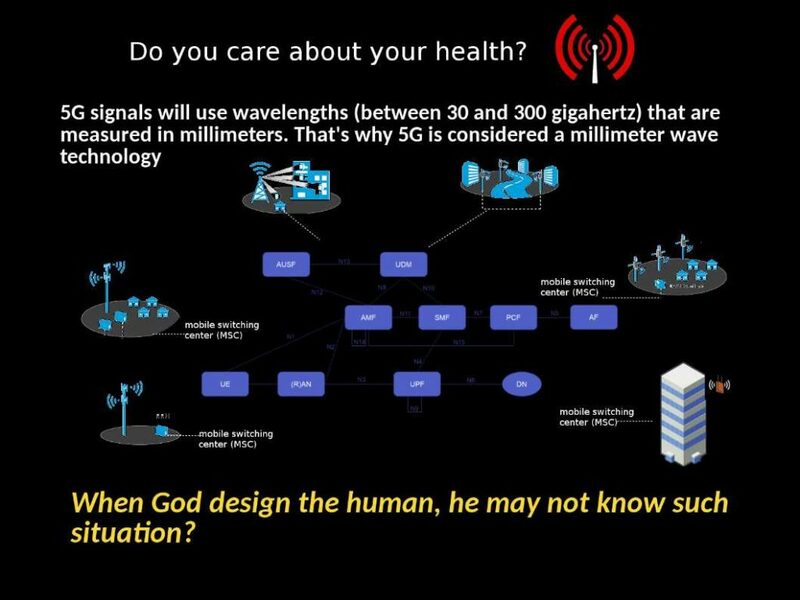 GNSS is vulnerable to jamming and natural interference. When GNSS is denied, PNT information can be seriously affected in ways that increase risks to the safety of navigation. 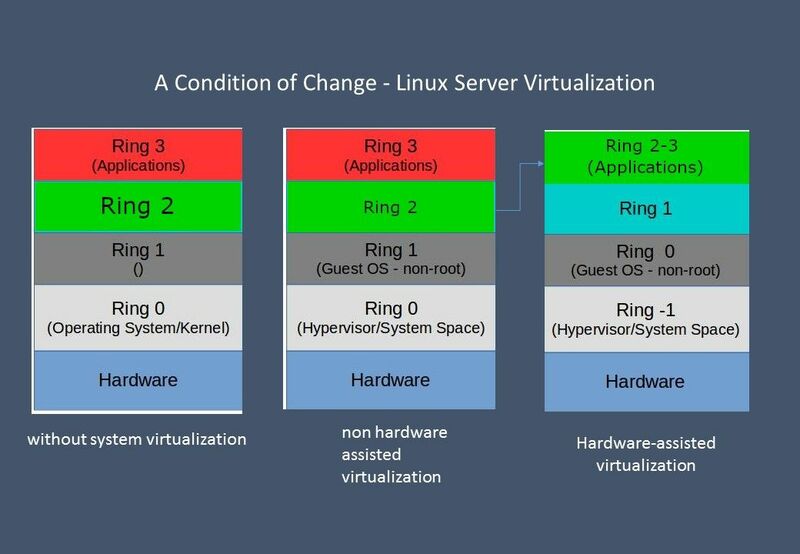 It is hard to avoid Microsoft operating system integrate to critical system infrastructure nowadays. Microsoft formalized Patch Tuesday schedule and zero day are the concerns of the world includes airline industry. What do you think? 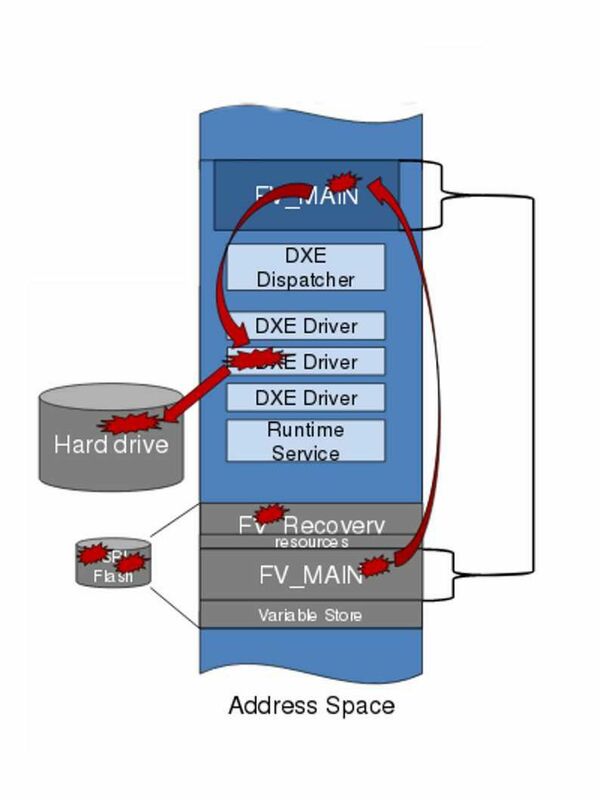 It looks that virtual patching service is the first choice in all IT industry coming year.